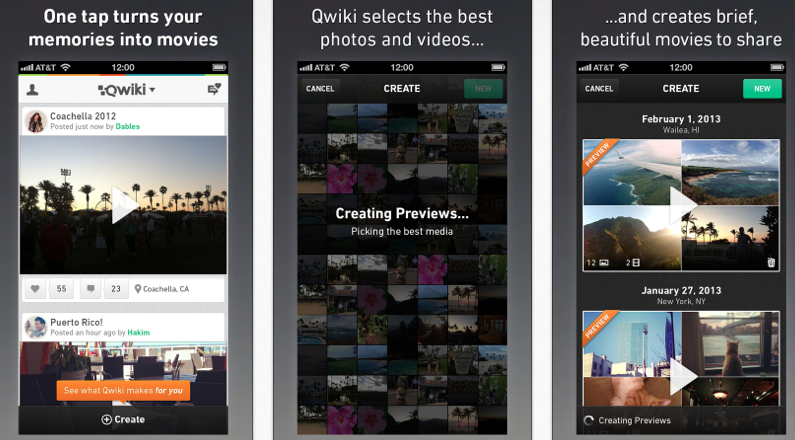 Today’s App Review is Repix by Sumoing. 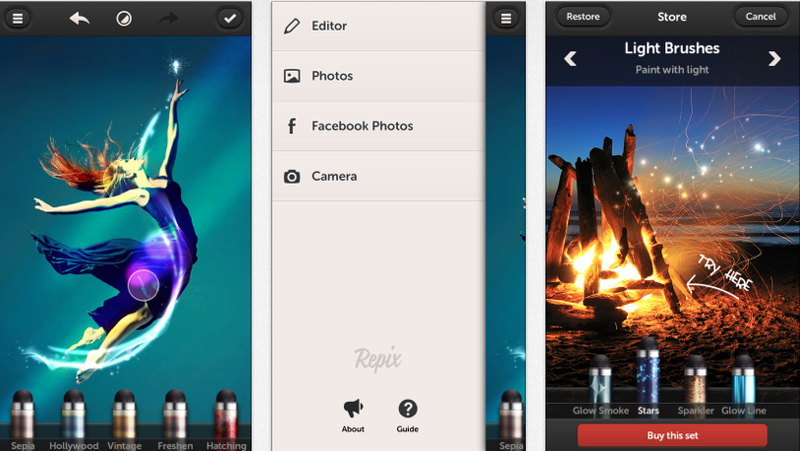 Repix is a simple photo editing App that allows you to make simple color edits to photos. All you have to do is load up a picture and off you go. There are many free options such as bleach which will make your whites brighter, cartoonize and charcoal which change the texture and you can add some water drops as well as circles and dots. 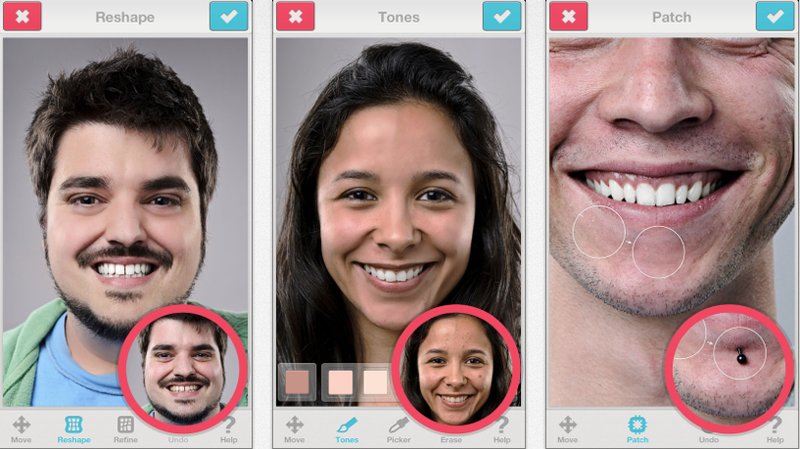 While there are in-app purchases you can still use 12 free image effects. In addition to these you can also crop images as well as adjust brightness, color, saturation, vibrance and more recolouring options. The App contains quite a lot for free and I am more than a little surprised yet happy that the App isn’t full of ads. If you like the App you can add on sets of color brushes which contains four brushes including sepia, artistic brushes which also contains four brushes including spray paint or light brushes which adds sparkles, glow, smoke and stars. Each set costs €1.79 each or you can buy all for €4.49. While I love the included brushes I splashed out and purchased the light brushes bundle which instantly upgraded my option from this being an average App to it being one of my favorites. These are effects that often look cheap in other Apps but are done very well in this. Once compete you can share all your images via social media or email as well as saving them to your camera roll. 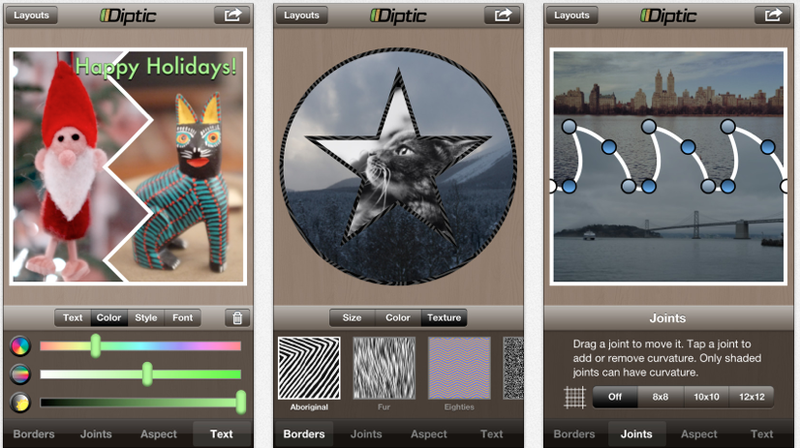 Today’s App Review is Diptic by Peak Systems. There are many different types of photo collage Apps but the problem that I often find is that although some many have funky shaped frames quite often an image cannot be edited or moved around whilst in them meaning a persons head is chopped off or the image is otherwise oddly placed. Diptic is offers a great range of frame options which let you choose how many images you want to use. After choosing images from your camera roll or taking new images the App places them and then the real full begins. All the frames can be edited for thickness, shape and color effects. There are also edit points which allow you to drag points of the frame so that you can create your own shaped frames. This is a feature that some developers often miss out on. 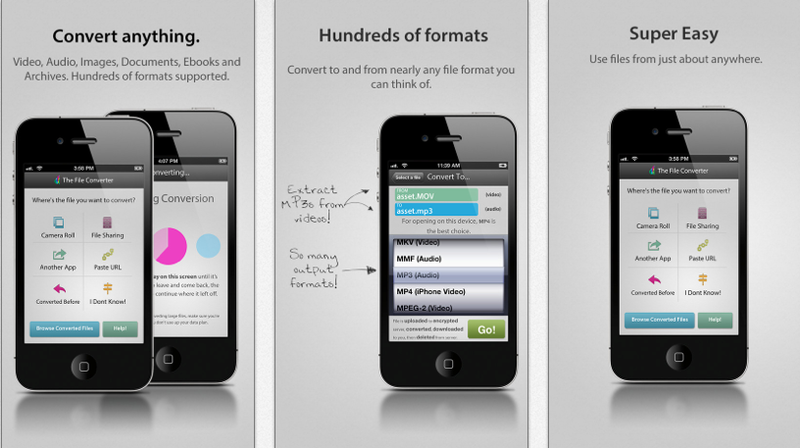 You can also rotate and flip images. My favorite feature of the App is that you can edit and add effects to the images so can change them to b&w, sepia, cyan and more. My favorite color edit is cross process which in cases where there is more than one photo you are given the option to edit the color tones of any or all images so that they match eachother. This is a pretty simple and quick fix if say one photo has more yellow tones can another. The one downside to the App is that I find the text effect very limited and although you can change the font style and color it is tricky to change the text size which is by default very small. I am considering purchasing an option text effects add-on which should help with this problem. The basic App costs 89cent and you get a large selection of frame patterns, colors, effects etc there are also 6 optional add-ons available. Costing 89 cent each they offer extra textures and text effects. There is full social media integration so once complete you can share your creations with your friends or alternatively save hem to your camera roll. Today’s App Review is Tangled HD by Orange Qube. After trying so many different photo-editing Apps it is hard to be impressed and many do the same thing. Tangled is definitely my new favourite photo App and the effects offered are pretty cool. All you need to get started is a photo which can come from your camera roll or you can take a new one. After loading the photo you can choose from 16 different effects. Each effect is visibly different and transforms even the most basic of photos into a visual masterpiece. My favourite effects are “the dark side” and “b&w etching” which transform your photographs into a blend of fibres and colours. 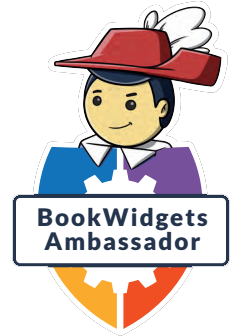 There is also social media integration so you can show off your creations. Today’s App review is Paint by Cat by Nanu Interactive. I am a massive fan of augmented reality and find it entertaining both in and outside of the classroom. I also like cats so definitely had to buy this App. While traditional AR apps like String and Aurasma are great there have been many fails along the way so I was a bit worried at first but had no reason to this App is right up there too. The thing I like most is that you can either use the App itself to create the templates and scenes or you can download 1 of 17 different colouring pages at paintmycatapp.com and use real life crayons and markers to color your creation this makes the features more accessible and more child and user friendly than the likes of Aurasma. The App features over 80 different colours and 3 brush styles to choose from so is perfect for all artists of all skill sets. There are also different scene choices and like the cat character scenes can also be coloured and customised. The one thing I found is that the features are easier to colour if you have an iPad touch pen as the edges can otherwise be blurred other than that thought it works great. Once your characters are ready you can then transport them into a 3D augmented reality world. The sound effects bring the cats to life and you can go explore the fully touch interactive rooms and items.